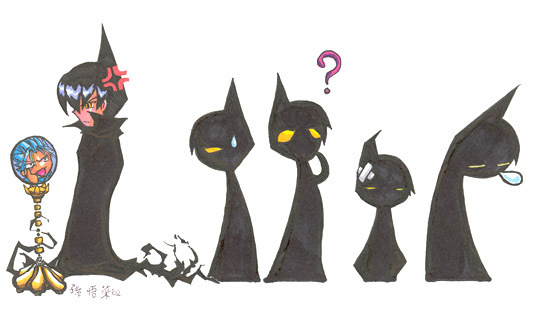 Comments: A cute little piece of artwork with Ren as a shadow. =3 Kingdom Heartsy, huh? And cute!